Product prices and availability are accurate as of 2019-04-19 10:13:07 BST and are subject to change. Any price and availability information displayed on http://www.amazon.co.uk/ at the time of purchase will apply to the purchase of this product. 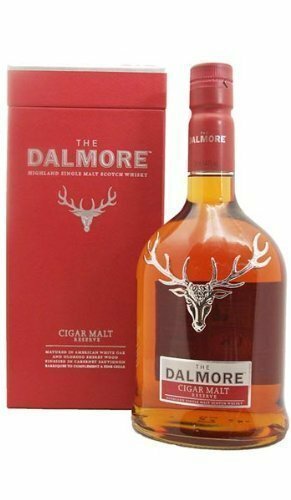 "70cl / 44.0% - Dalmore Cigar Malt was discontinued in mid-2009, causing uproar among all right-thinking, cigar-smoking whisky fans. 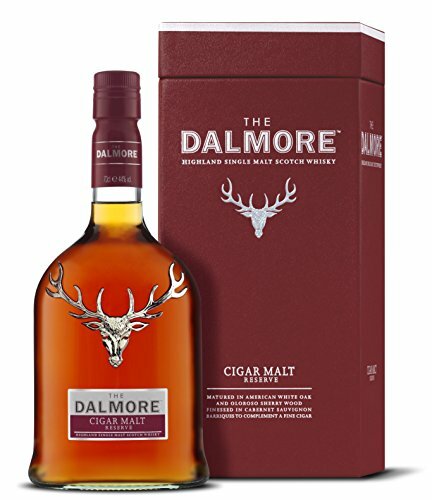 This dram used to sit above the 12, and below the 15 in terms of both the price-point, and the age-profiles of the whisky that went into the blend, but the new version is a little different. The whiskies that make up the reworked cigar malt are slightly older, which has pushed up the price somewhat. 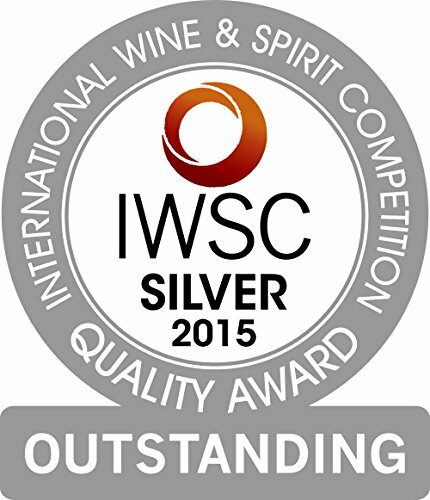 But it's a great whisky, whether you drink with its intended purpose in mind or not. And if you do enjoy cigars, you'll want to know that the stick that provided the flavour benchmark for pairing is the hefty Partagas Serie D No. 4."